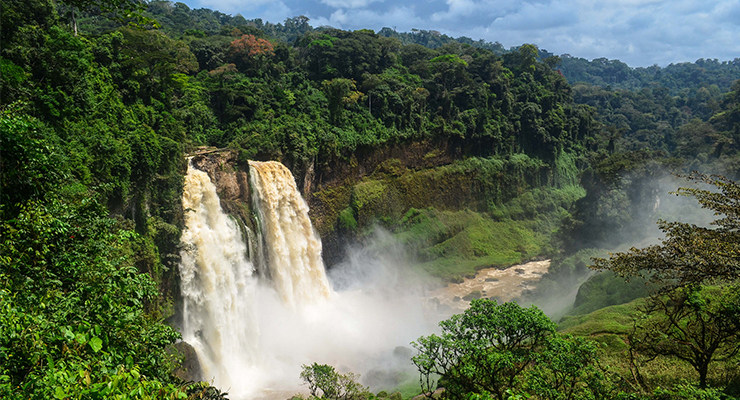 Cameroon is as diverse a country as you could hope to visit. Often described as all of Africa in one country, it is hailed as one of the best gateways to the enigmatic continent. A massive range of attractions draw tourists towards the African nation; active volcanoes, arid rainforests, wide open plains and white sandy beaches can all be found within the charming nation. It is also worth noting that Cameroon is much more stable and less volatile than a lot of its neighbouring countries with decent infrastructure to boot. Cameroon offers a vast range of activities. Eco tourism, safari’s and outdoor activities are all extremely popular among visitors to the country. The route you take into the country will most likely take you to it’s capital Youande, you’ll find plenty to do in the capital to start your trip. The city is small but very welcoming to tourists and they have a few nightclubs and eateries dotted around the city centre. You will also find open air markets throughout the city to acquire local handcrafts. Outside the capital you can visit a number of smaller cities including the main port of Douala. Buses and trains will be required to access the more isolated regions of the country. You will find numerous tours and hiking trails across the nation encompassing vastly different terrains. The Ekali and Ebogo Forest Ecotour is one of the most popular. 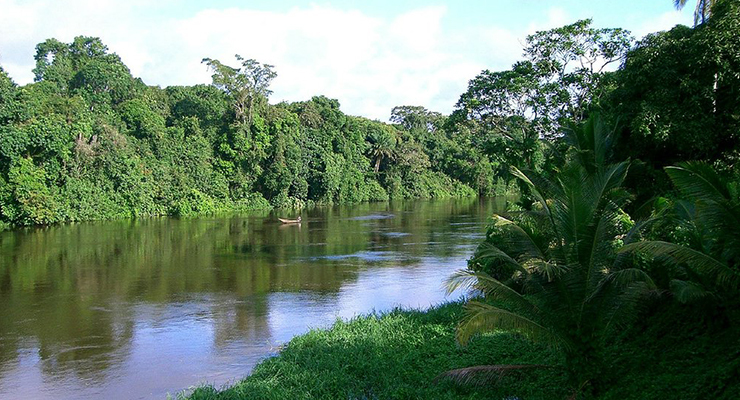 Other highlights are the Korup National Park containing ubiquitous flora, the Dja reserve which is classed as a world heritage site and Mount Cameroon; the country’s highest peak. Cultural tourism is also highly popular in the region. Cameroon boasts some 250 individual languages (though many inhabitants will speak either English or French) as well as a mash of ethnic groups. Visiting some of the smaller towns and villages can provide you with an authentic flavour of the beautiful country of Cameroon. As Cameroon lies on Bob Frost’s perennial road less travelled, getting there will be no easy task. You will have to get at least one connecting flight with Paris or Brussels being your most likely connection. Depending on your time of travel the minimum travel time will be 10-11 hours with stopovers included. Prices will range from €600-€700 for the cheapest options available. Accommodation will be a lot cheaper: you can go mega cheap from as little as €10 per night in cities and larger towns up to standard five star hotel prices. Package deals are available for resorts and national park accessible locations with prices (tours included) in the region €120-€150. Camping is only recommended with a guide. One issue that stops many people visiting Cameroon is the perceived volatility of African nations. Cameroon is a relative outlier in these statistics, certainly being one of the safest West African nations. While it may not be convenient for a budget traveller, the unique amalgamation of cultures, landscapes, climates and activities leaves visitors to Cameroon highly satisfied. Wherever you decide to travel this year, don’t forget to take out travel insurance for your trip. A policy with Insuremyholiday.ie entitles you to great cover for a great price. Choose single trip travel insurance for your holiday, or annual multi-trip travel insurance, if you’re likely to do more travelling in the coming year too. Whatever policy you choose with Insuremyholiday.ie, you get a high standard of cover at a low price. Interested in more of our ‘Off The Beaten Track’ destinations? Why not have a look at the rest of the series: Jujuy Province in Argentina, Slovenia, Olomouc in the Czech Republic, Kyrgyzstan, Urumqi, China.